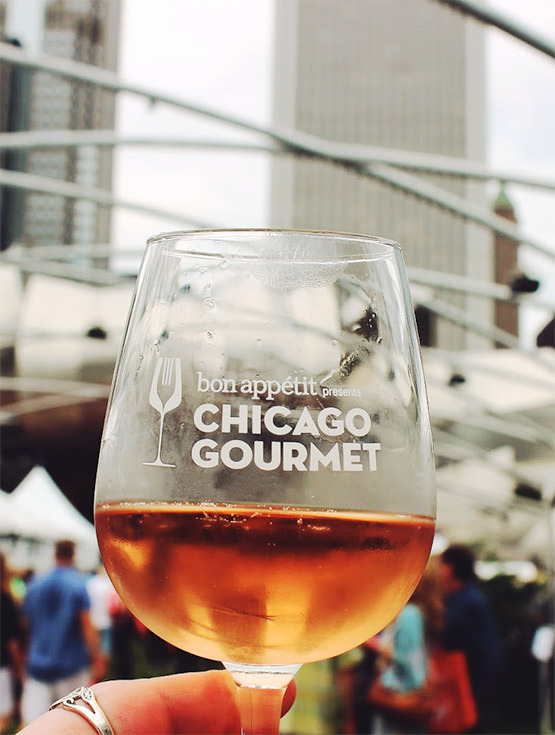 Chicago Gourmet celebrates its 10th Anniversary this month and Rockit Ranch Productions is proud to support the annual affair with several ancillary events hosted by our leadership team and venues. Our very own Brandon Phillips will be participating in “Cocktails on the Crown” at The Tribune Tower. Cocktails on the Crown takes place in partnership with the James Beard Foundation’s Greens program and features Chicago’s best bartenders. Chef Kevin Hickey of The Duck Inn, Bottlefork and Otto Mezzo, will defend his championship title at the annual Hamburger Hop challenge to take home the “Chicago’s Best Burger” award. The Underground hosts Late-Night Gourmet, the official after-party of Friday’s Hamburger Hop “inviting guests to mix and mingle with Chicago’s hottest tastemakers, influencers and chefs. Billy Dec, CEO of Rockit Ranch Productions, will emcee Ballpark Fare Goes Gourmet, an event where some of Chicago’s most well-known chefs will be serving “haute” dogs and beverages at The Park at Wrigley. Chef Brett Neubauer of Rockit Burger Bar will also be serving up delicious bites in the VIP section! Stop by the Mariano’s Tasting Pavilion to catch Chef Nicole Ella of Bottlefork and Chef Jess DeGuzman of Sunda from 12-2:30pm serving up signature dishes. Stop by the Mariano’s Tasting Pavilion to catch Chef Kris Delee of The Duck Inn and Chef Mike Sheerin whip up signature dishes from The Duck Inn and Rockit Bar & Grill from 12-2pm. From 2:30-3pm, Billy Dec Emcee’s “Flour Power” with culinary superstars and James Beard Winners, Sarah Grueneberg and Stephanie Izard on the Bon Appetit Main Stage. From 3:30-4pm, Chef Kevin Hickey participates on stage in the “American Culinary Dream” alongside Chef Ed Kim of Ruxbin/Mott St.